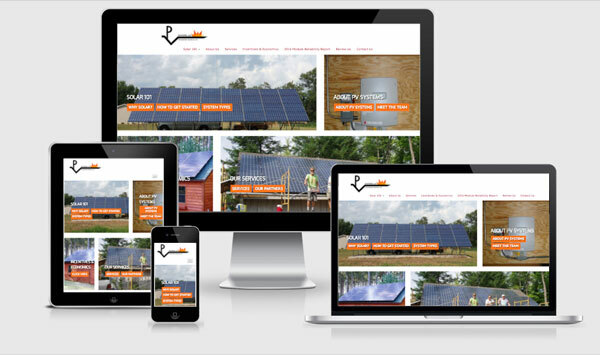 Virtual Vision recently created a new website layout for PhotoVoltaic Systems, LLC. The re-design gives the website a fresh new look. The website is responsive to fit any size computer, tablet or smart phone. Click here, to view the new design.